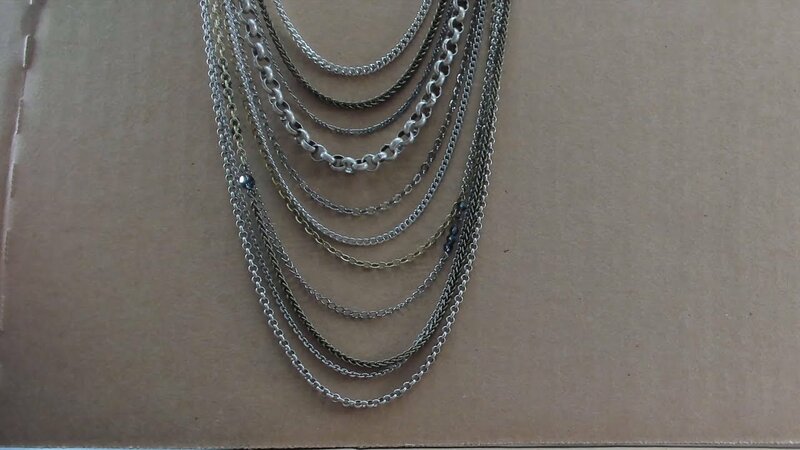 I saw a beautiful multi-chain necklace that I decided to try making myself. This is my first time making a piece of jewelry and this video walks you through how I made mine. This is a full length video with lots of explanation. Support this channel on Patreon! 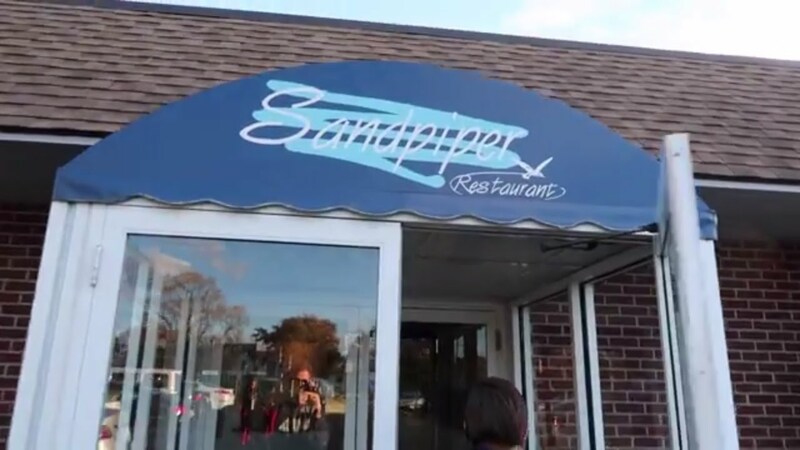 So, the Sandpiper Restaurant is actually in East Haven, CT. But, it’s a great seafood restaurant that we drive to from NYC. So, here’s a short video of our most recent visit. The beach, hot lobster rolls, onion rings and coleslaw – Super Good! This is our day out at Bishop’s Orchards Pick-Your-Own in Guildford, CT. We had a great time picking our own apples and wandering through the orchard. We also grabbed some fresh apple cider, apple cider doughnuts and maple kettle corn! 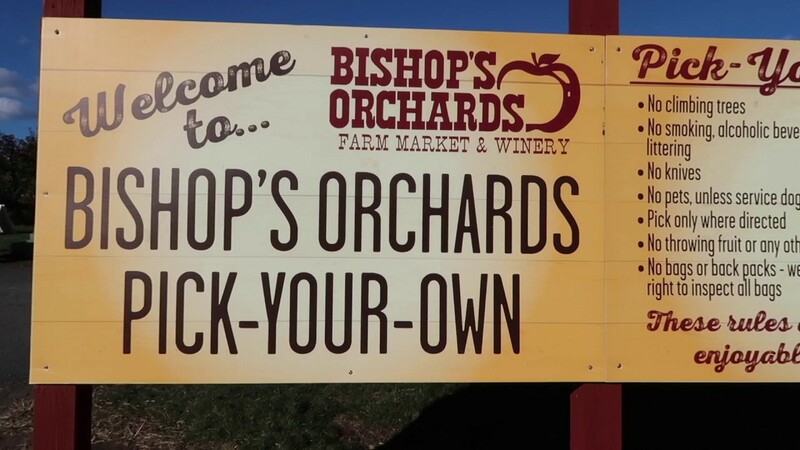 The Pick-Your-Own is seasonal, but their Farm Market & Winery is open year round. This was a lovely drive from NYC and fantastic day out. You should definitely go visit, if you get the chance. The New Rochelle Diner isn’t in NYC, but is a short drive away. It’s a classic 1950s style diner and great place to head to for breakfast. They’re open all day and have an extensive menu, so a good place to go anytime really. They also have fantastic selection of cookies, cakes and pastries! 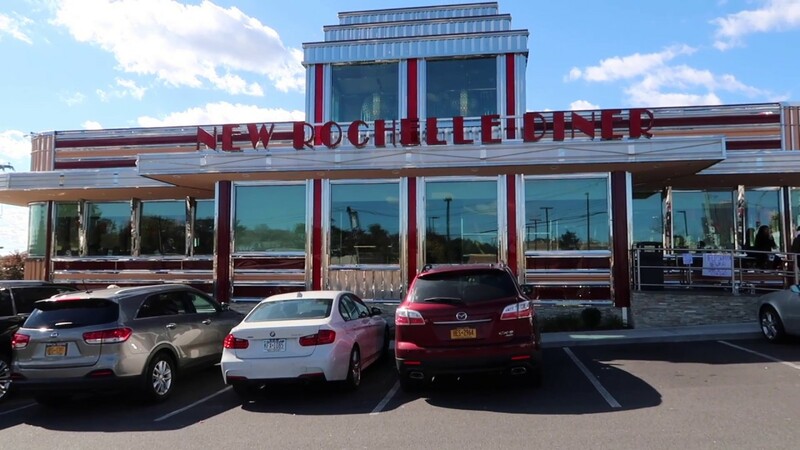 So, if you want a quick break from the city, try heading to the New Rochelle Diner for a bite to eat. 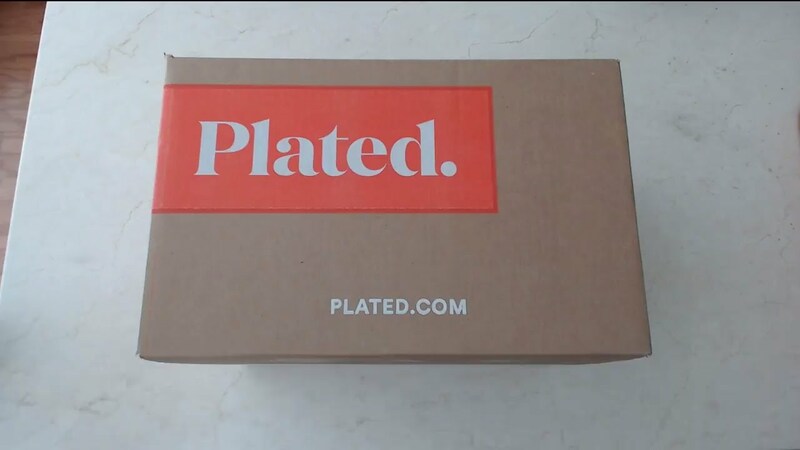 This is the Plated food box/dinner kit. This video shows you how it arrives and what comes inside the box. 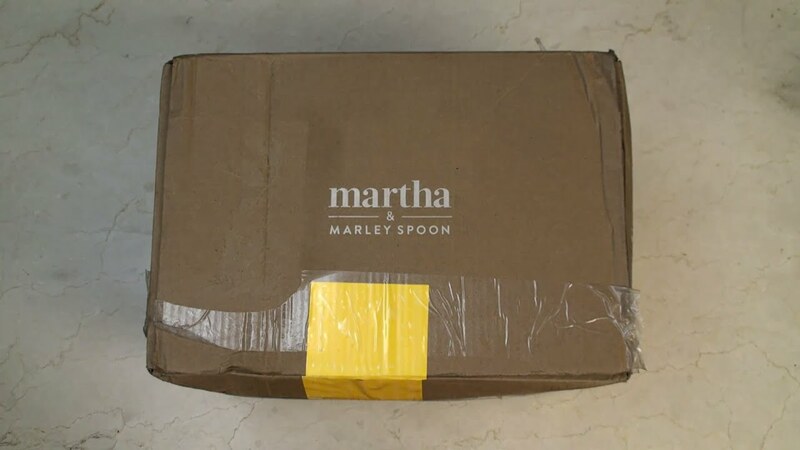 This is the Martha & Marley Spoon food box. Have a look to see what comes in the box and how it’s packaged. 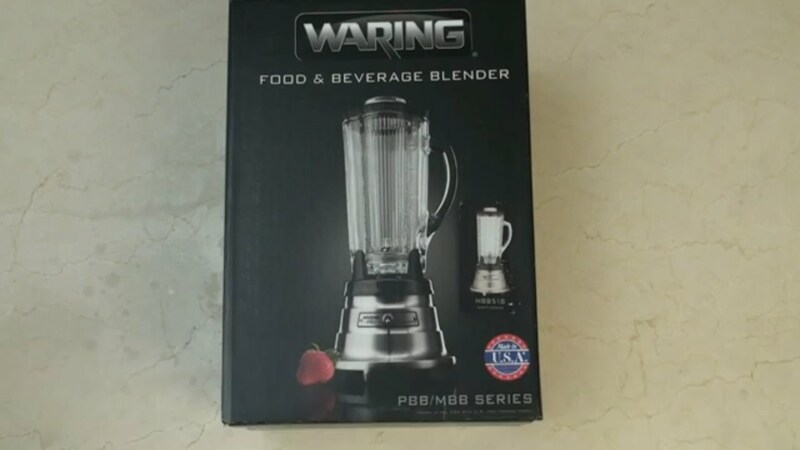 This is an unboxing of the Waring MBB518 Food & Beverage Blender in Stainless Steel.